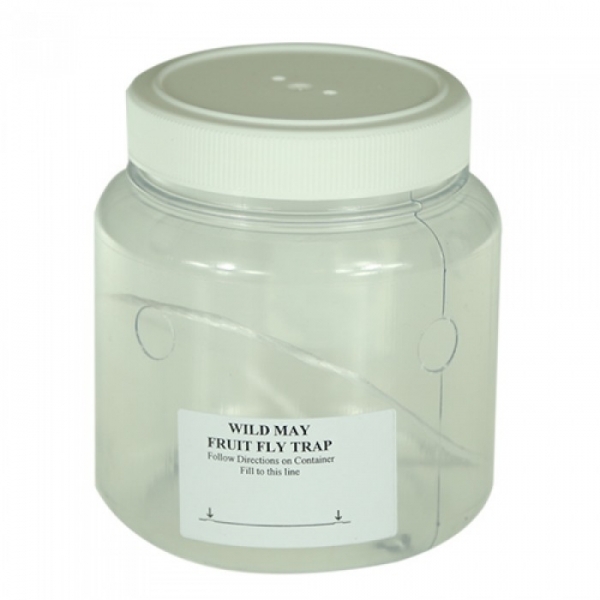 An easy to use plastic trap to be used in conjunction with the Wild May Fruit Fly Attractant. Traps need to be filled with a minimum of 20 mm of liquid to attract and kill the male Queensland fruit flies. The attractant fluid needs to be maintained all year round. Do not let the traps dry out.